Sweet, bland, cool; liver and spleen meridians entered. Dispel wind and eliminate dampness, clear heat and remove toxicity. 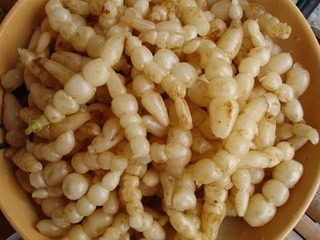 Rheumatic arthritis, asthma, cough, jaundice due to damp-heat, stranguria, snake bites, morbid leucorrhea, pulmonary abscess, diphtheria, swelling and aching of gum, acute mastitis. Decoct 9~15 g, or made into powder or soaked in wine. Proper dosage is for external application. Pounded into powder for applying. It cann’t be taken overdose.